ONSE: In France, for more than 20 years, the association Promotelec and Consuel, supported by FASE (action fund for electrical safety), gathered actors committed to pool their data to analyse the evolution of electrical safety and improve it. 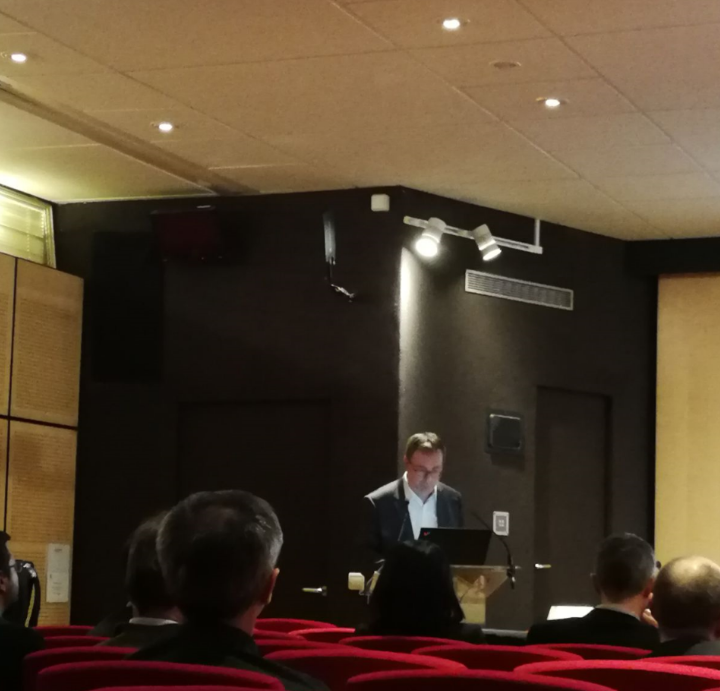 Métérorage, the French and international detection network, was celebrating its 30th anniversary this Thursday, November 23 in the prestigious premises of the Economic, Social and Environmental Council at the Palais d’Iéna in the 16th arrondissement of Paris. The second meeting of Working Group 17 in charge of storm detectors was held in Vienna on the premises of ALDIS, the Austrian Storm Detection Network (https://www.aldis.at/en/). SEFTIM is the leader of this working group. Following its development in India, SEFTIM participated this year at INE 2017 from 9th to 11th November, devoted to the nuclear industry in India (Nehru Center Mumbai). SEFTIM was present on the French pavilion organized by Business France. The working groups meeting of the IEC Surge Protective Device Committee (37A) in Chengdu (Sichuan) was also an opportunity to participate in two major events in China.